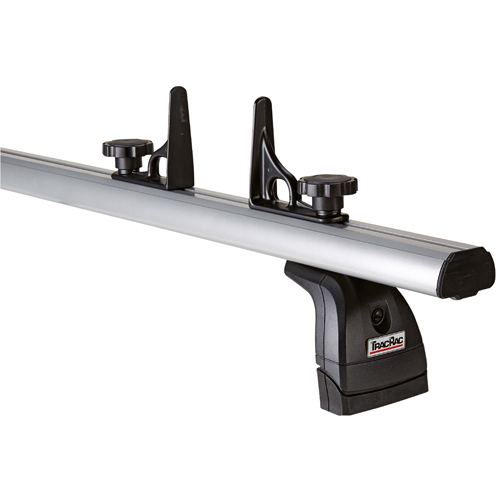 The Rack Warehouse offers special savings on TracRac Pickup Truck Racks, TracRac Van Racks and TracRac Accessories that are classified as returned items, store displays, freight damaged items, discontinued and closeout items. All returned items are unused unless specified. Our store displays have been set-up but never been mounted to a vehicle. Some items may have a few minor scuffs or dings that occurred during shipping but are mechanically perfect. All Awesome Deals! items are new and are covered by TracRac's full warranty. Because of the deeply discounted pricing associated with these items, Coupon Codes do not apply to Awesome Deals! items.